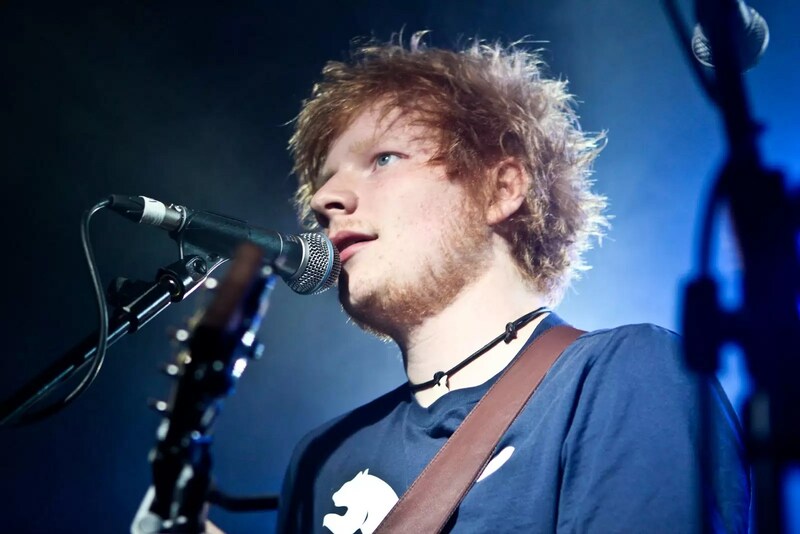 Unless you’ve been living under the rock, you’d know who Ed Sheeran is. Everything about him makes us swoon; from his angelic voice to his charming smile to his goofy personality. He can even serenade anyone in a performance that only lasts for 30 seconds! Case in point, the “Ed Sheeran $2 Peep Show Experiment”. The “Photograph” singer recently offered unsuspecting fans a chance to see him performing at a private show in Melbourne for only AUD2. Despite having multiple sold-out shows across the globe, he waited over 2 hours before anyone showed up at the show. We don’t blame fans for not taking up on that once-in-a-lifetime offer and showing up at the singer’s show 2 hours late though. The reason? His private show was billed as a “peep show”. The private show was an “experiment” set up by Hamish and Andy, an Australian comedy duo who hosts a weekly radio show. 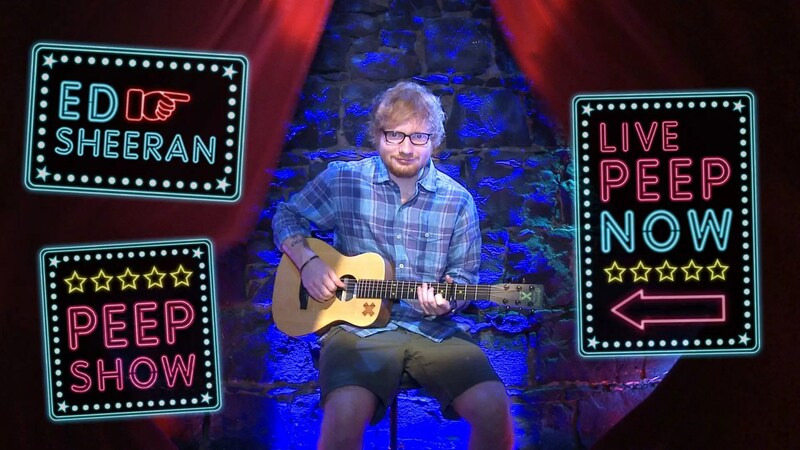 In this experiment, Sheeran waited in a booth behind a red curtain while Hamish put on a disguise and tried to coax unsuspecting pedestrians to watch the “Ed Sheeran Peep Show”. None of the pedestrians accepted Hamish’s strange offer, of course. After all, what are the chances of seeing the multi-grammy nominee performing live at a peep show? Fortunately for Sheeran, a couple finally showed up at the peep show after he waited for 2 hours and 23 minutes. 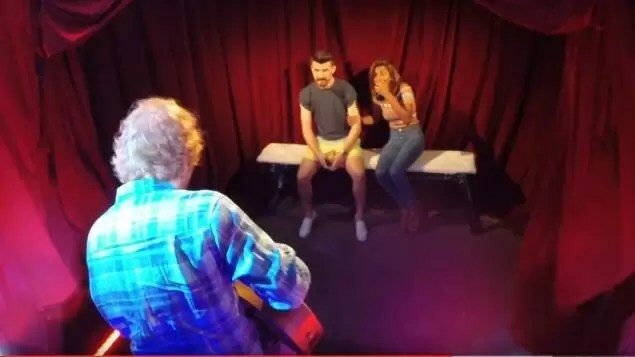 The pair certainly did not expect to see the singer in real life as they looked genuinely shocked when Sheeran was revealed behind the curtain singing his hit single, “Thinking Out Loud”. Unfortunately, the show only lasted 30 seconds before the curtain closed. However, I think we can all agree that it was well worth the time and money. So, if a stranger came up to you in the street and offered you the chance to see your favourite artiste performing at a peep show for 30 seconds, would you say yes? Next article#LifeHacks: First World Problems? It’s Ale Good With These 6 Simple Solutions!